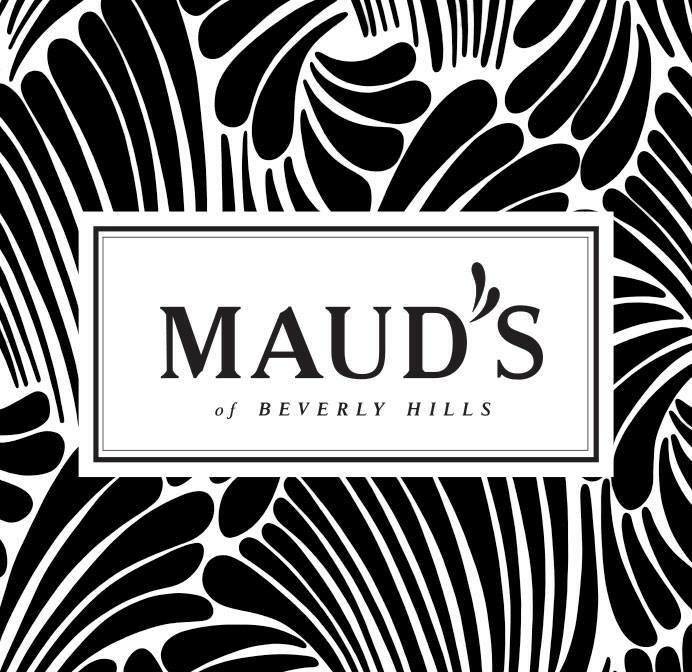 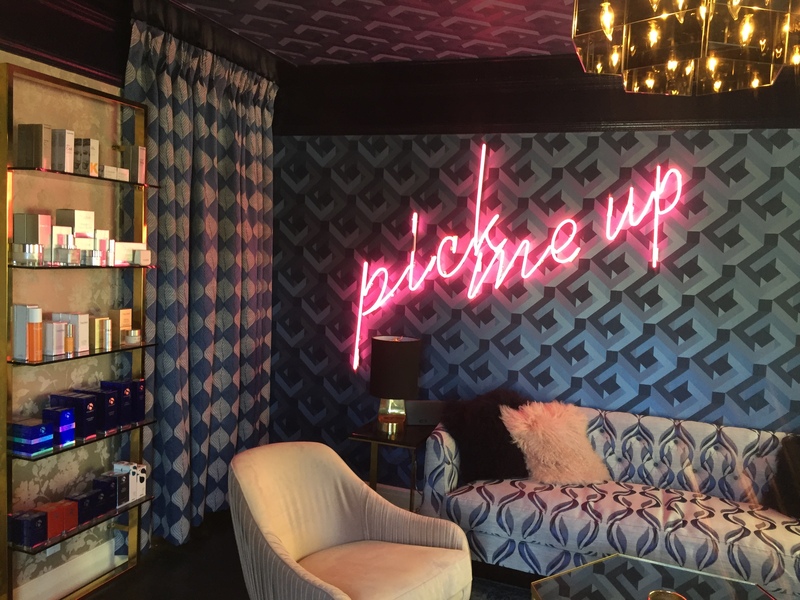 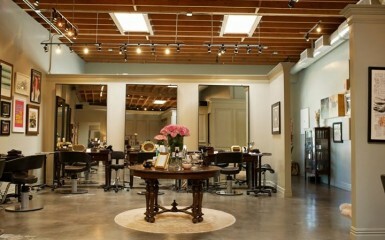 A sophisticated and upscale salon that provides a warm lounge experience and relaxing atmosphere. 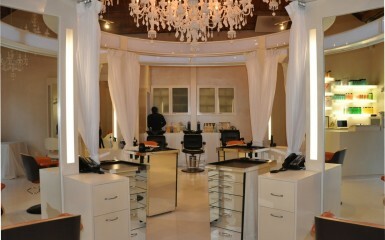 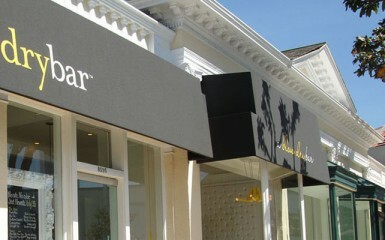 A beauty studio that specializes in eyelash extensions, eyebrow upkeep and make-up. 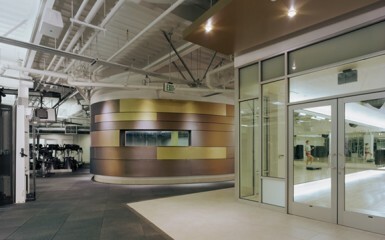 A 35,000 square-foot fitness club that takes design inspiration from classic 1950s/60s Hollywood nightclubs. 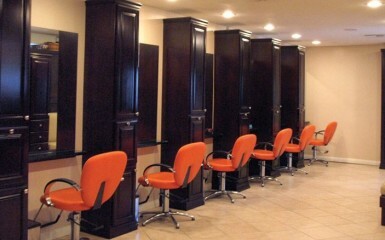 A hair salon that specializes in blow outs.